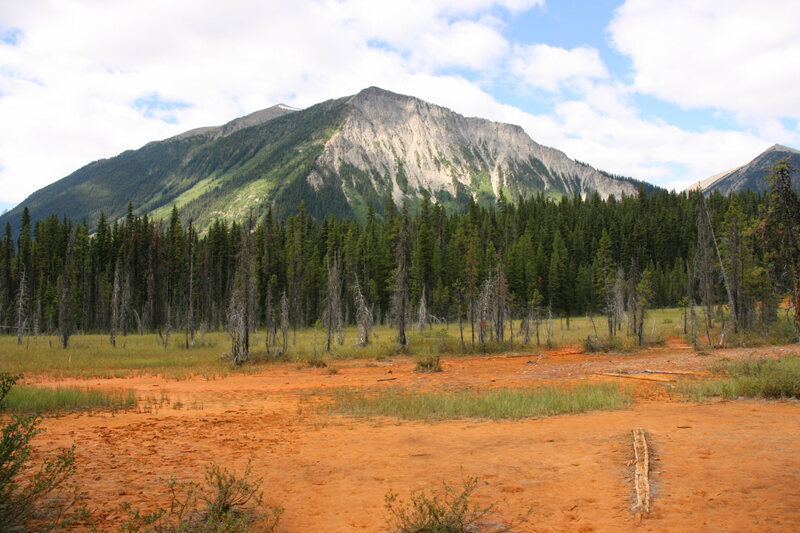 Iron rich red soil near Paint Pots mineral springs in Kootenay National Park, British Columbia, Canada. Gradually, one of the oldest food policy concerns is resurfacing globally – the issue of soil health. At times, I have wondered if Soil Scientists are themselves becoming an endangered species, as here in Europe, (and in the UK), there has been remarkable complacency for a long time. Over the last decade, however, some welcome urgency has crept back in. Key Message 1: Biodiversity loss and climate change are two of the most pressing challenges of or time. Soil biodiversity is part of the solution to both. Key Message 2: The main goal of the atlas is to inform the general public, policy makers, land managers, teachers and the general scientific community of the unique characteristics of life in soil and raise awareness of its environmental importance and global significance. Key Message 3: Soil contains at least one quarter to one third of all living organisms on the planet yet only around 1% of soil microorganisms have been identified compared to 80% of plants. Key Message 4: Most terrestrial ecosystem processes that sustain life on the planet (e.g. soil fertility, nutrient cycles, greenhouse gas fluxes, pollution control, antibiotics, etc.) are in fact all driven by soil biology. However, life within the soil is complex to observe (i.e. small scale and mostly hidden away) and suffers greatly by being ‘out of sight and out of mind’. Key Message 5: However, as identified in the EU Thematic Strategy for Soil Protection, land degradation and associated pressures are threatening soil biodiversity and, hence, the ability of the soil to perform its basic ecosystem functions and services. Key Message 6: In addition, taking steps to protect soil biodiversity may be doubly useful as efforts to protect soil communities are very likely to help above ground habitats.